Directed by Chad Tennis I gotta take my hat off to Tennis, you know that a music video is off tha chain when it has the potential to be a movie. That's the exact feel that it gives. This video is clean, it's current, it's flawless. Trevor's vocals as always, are fully on point, I love this kid yo! Lol. My 11 year old daughter has a crush! Adorable. 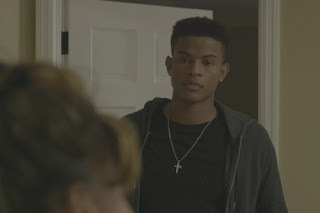 On a real, Trevor Jackson is super talented.